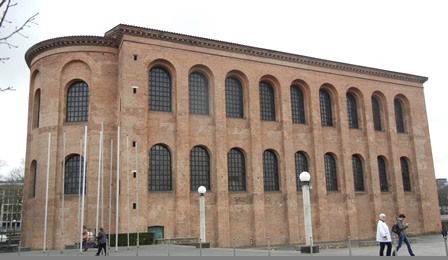 After about two months in Germany, we move on to our new posting in Sofia, Bulgaria. It has been an exciting time. We enjoyed the climate, the greenness, the clean air and foremost: wonderful wines. Coming from Bangkok, one is used to a 400% luxury tax on wine, which makes the heavenly drop very, very expensive. I used to say: a 5€ bottle of German Riesling wine, a solid but basic version of it, goes for 25-30 € equivalent in Thailand. This has a devastating effect on my finances if not carefully targeted. Well, you might argue, there is wine produced by Thai vintners in Thailand itself. Are these wines not cheaper? The answer is “no”, because domestically produced wines are also subject to the luxury tax in the kingdom. 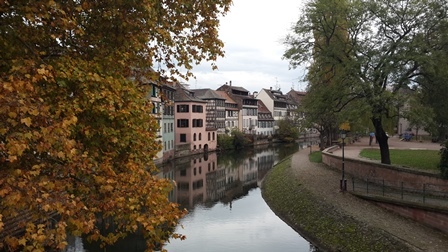 Germany, in comparison, is wine heaven. One can consume a wine from one of the primary producers for a pittance. 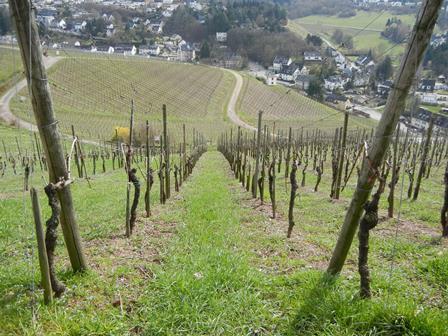 Say 12 – 16 € for a Riesling from one of the top producers from Mosel, Saar, Pfalz and Rheingau. 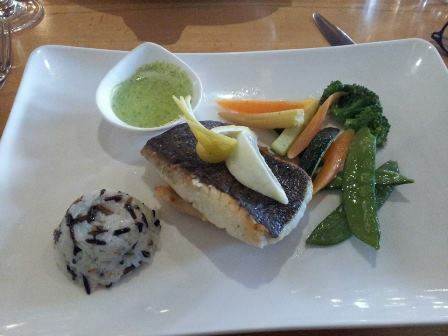 It was no surprise that I dived into it, like a fish. 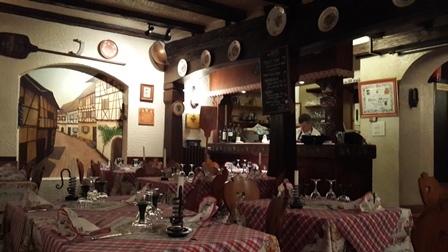 I tried many different wines, from Germany and many European countries. I found out that there is lots of good quality wine in the market. But, apart from the famous VPD wineries, it is hard to find the really good stuff to drink, meaning a lot of tasting is required. Concluding I might say that the two months in Germany was not sufficient time to find my favourite “every day wines”. 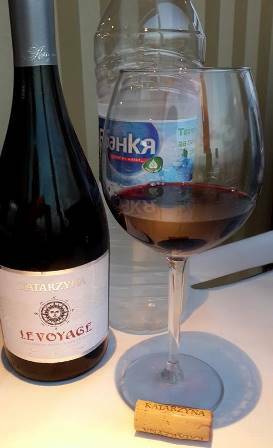 I console myself with the fact that in my next destination, Bulgaria, there are many excellent wines to discover. 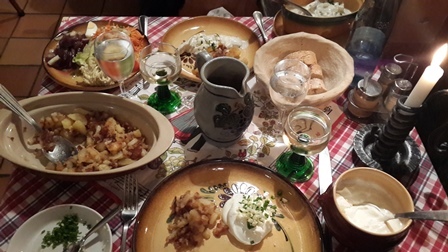 Bulgaria is a wine region I know almost nothing about, which is a good start. Stay tuned to my next entry. My time in Thailand is coming to an end. After almost six years in Krungthep, the city of angels, we will move back to Europe. Well, “back” is maybe the wrong word. The last 24 years I have spend in various Asian countries working for the Friedrich Naumann Foundation for Freedom supporting our partners in their quest for liberty, property and prosperity. Before coming to Thailand we lived in Jakarta, Indonesia for about 10 years, and it was in Indonesia that I came into contact with the first wine grown in the tropics. It was Hatten wines produced on Bali island. These wines are also known as “new latitude wines” but I learned this much later. To my great surprise (and because of my general ignorance) I was in the position to discover the secrets of tropical wines in Thailand. I do not remember when exactly I tasted my first glass of wine grown and produced in Thailand, but I had the great fortune to meet some of the key drivers of the Thai wine industry over the last six years. In these years I learned to appreciate Thai wines. I also learned about some of the challenges in growing wine grapes and making wine under tropical conditions. The Thai wine industry is small but its proponents are determined to produce excellence and they are passionate about their wines. And rightly so. Thai wines have shined in international wine tastings and competitions and earned almost every possible award. 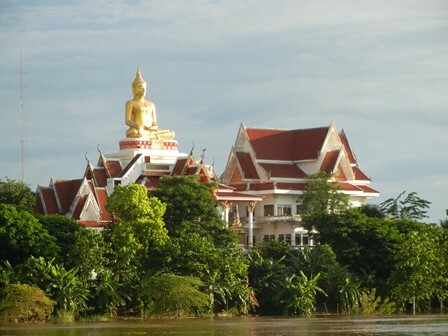 I have written about my experiences with Thai wines, wineries, and the people who make them. I will not hide that I have favourites. My favourite family winery is Gran Monte Family Estate, the only true owner-operator family enterprise (about 17 ha under vines). The founder, Visooth Lohitnavy, his wife Sakuna and their daugther Nikki are all involved in the family business. Over the years the wines produced by Nikki Lohitnavy have become better and better. 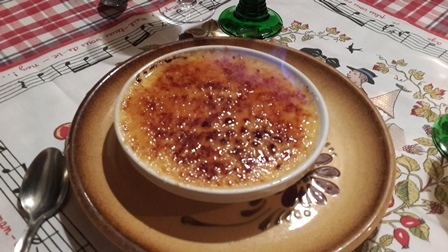 It is hard to say what my favourites are, all are good, actually very good. Since 2008 Nikki has won with her wines more than 100 medals and international wine awards, an amazing performance. 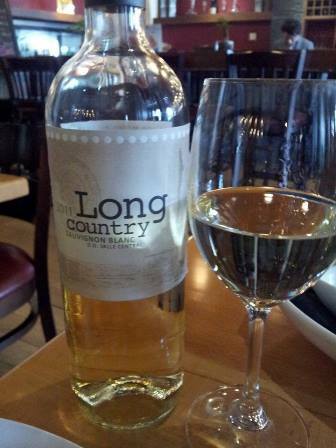 I love the Viognier but also the two Chenin Blanc wines. One of my favourites is the new Verdelho which is coming into the market soon. 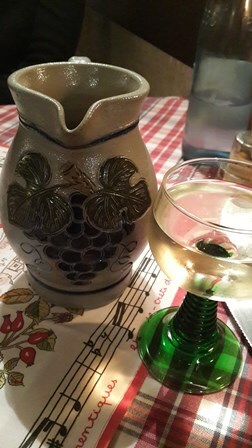 Also a sprakling wine is produced. All the reds are exquisite. I like the Syrahs and the Cabernet Syrah blends. Of the two rose wines I prefer the dryer version made from Grenache. If you should come to Thailand a visit of Gran Monte vineyard in Khao Yai region is a must. Gran Monte has also a very comfortable guesthouse (try the traditional Thai breakfast) and an excellent restaurant called “Vincotto”. 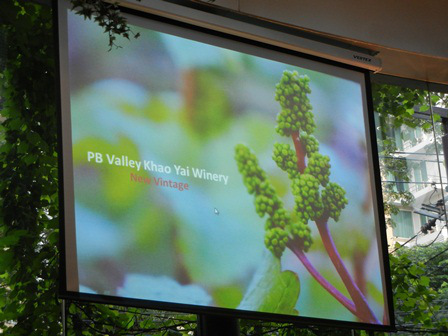 My favourite corporate wine producer is PB Valley Wines, also located in the Khao Yai region. 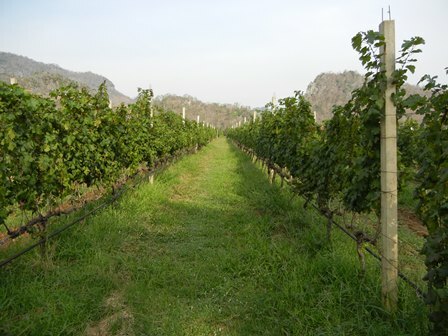 The 80 ha vineyard is owned by the Bhirombhakdi family (owners of the Singha brewery). The chief wine-maker is Prayut Piangbunta. 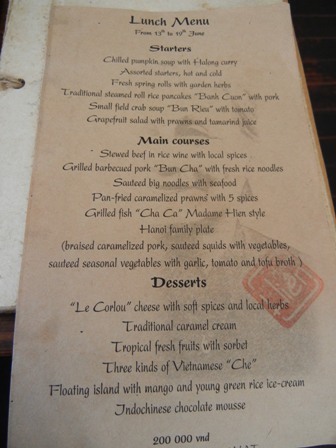 The Great Hornbill Bistro in Bangkok serves as a cellar door. I have tasted their new vintage recently and can tell you that the new wines are very promising. Also at PB Valley, the wines are getting better and better. Try the Pirom Reserve series of their Chenin Blanc and Shiraz wines. PB Valley also produces a Tempranillo, the 2010 vintage of which won a silver medal from the AWC in Vienna. I also like their Lychee schnaps, very fruity and worth the high price. At an international wine symposium in Chaing Mai, I had the chance to meet the above vintners and wine-makers, amd some more of the about handful producers active in Thailand. I will miss Thai wines. And I am glad to have had the chance to learn so much about the wine industry in Thailand. The generosity of the Thai wine people knows no bounds. Thank you Khun Vissoth, Sakuna and Nikki but also Khun Prayut and Khun Heribert for your outstanding hospitality and generosity. I wish you all possible success in your quest for excellence. The Thai wine industry is on the world wine map. I am convinced that you will grow further also as a role model for producers in neighbouring countries. 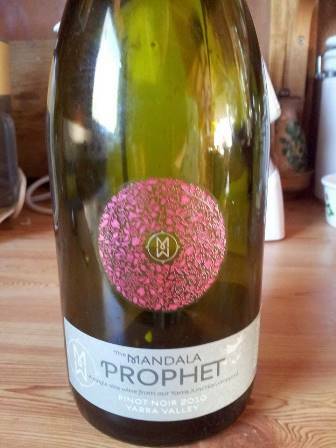 Through a beautiful bartering arrangement I came into the possession of a bottle of ‘2010 Mandala Prophet’, a single vineyard Pinot Noir by the Mandala Winery from the Yarra Valley. 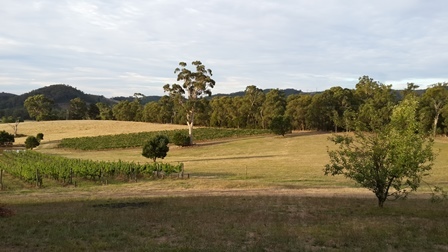 Mandala has two vineyards, one in Dixon’s Creek where the seat of the winery is located, the other in Yarra Junction, a vineyard at higher elevation where on 10 acres a Burgundy clone of the variety is grown. 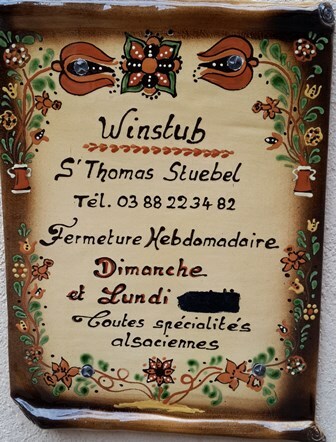 Years ago I have visited the winery and eaten in the estate’s restaurant but have not visited recently. Mandala is owned by the Mulder family. 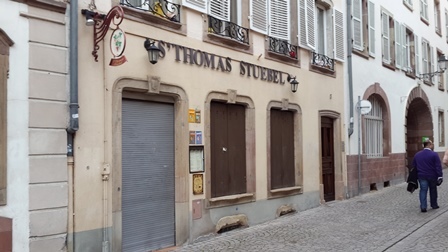 The wine-maker is Charles Smedley; the viticulturist is Julian Parrott. When I was given the bottle and red the name on the label, I was intrigued. Calling a Pinot Noir wine, “the prophet”, is quite something. Having lived in Indonesia for 10 years I have other associations when I hear the word ‘prophet’ than a grape wine. We enjoyed this wine the very same day the bottle was given to me. A dinner with beautiful red meat was the right occasion to open a Pinot Noir. The wine did not disappoint. 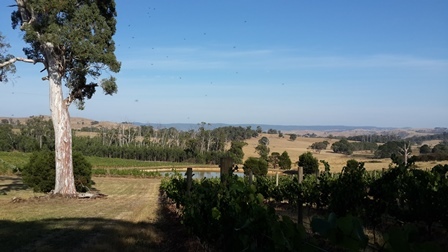 In fact it turned out to be one of the most delicious Pinot Noir wines I drank during my three week on the farm in Glenburn. The Prophet is not made every year; only in exceptional years is this single site wine produced (so far 2006, 2008, 2010). James Halliday, the Australian wine authority awarded it 94 Parker Points. I loved the plum and raspberry aromas of this well balanced and complex wine. When you buy this wine here in Bangkok, you will have to pay about 1,500 Bath per bottle. You should try it; it is definitely worth that money.